Here at LMG Electrical Gold Coast we understand the stress and pressure involved in building a new home. That is why it is so important to have the right people on your side working for you. LMG Electrical Gold Coast are there working with you every step of the way, from taking the time at the very beginning to ensure the planning process is perfect, to the very final stages of the walk through. 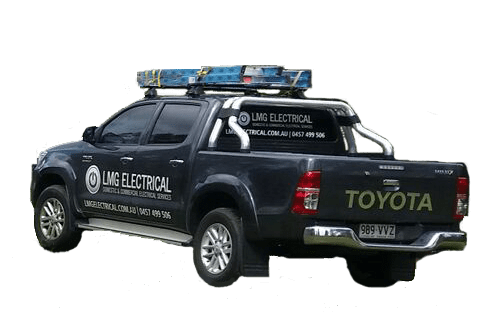 LMG Electrical Gold Coast will guarantee that after hand over of your new home you will be completely satisfied and that you won’t be left wishing for those extra lights or extra power points that others may have missed. We have worked with major builders in the past – so have that piece of mind knowing that we can work seamlessly with builders to ensure a smooth process, start to finish. We are specialists in LED lighting and have some fantastic options to really set your new home out above the rest. Not to mention we provide a lifetime workmanship warranty!